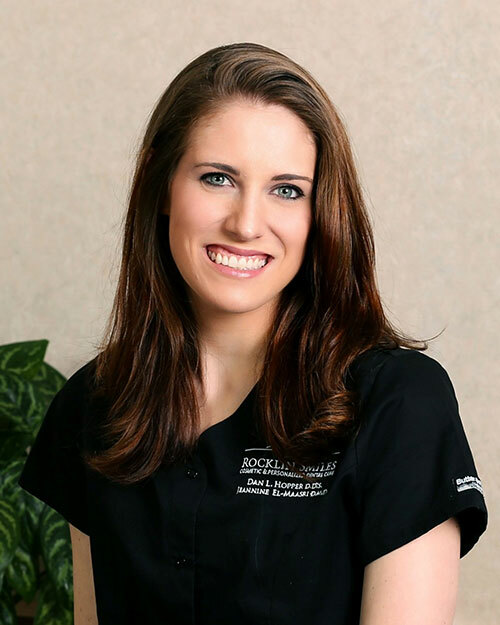 I am a registered dental assistant here at Rocklin Smiles and I have had the pleasure of being a part of this amazing team since 2010. Not everyone enjoys going to the dentist but I’m here to help! Creating an enjoyable and relaxing dental experience for our patients is my strength. Many patients would describe me as caring, gentle, professional and comforting. In my spare time I enjoy traveling with my husband and spending time with my two dogs. I moved to Sacramento 4 years ago from Janesville, Ca where I was born and raised. I am originally a small town girl which make me unique in my dental profession and very relatable to many of our patients. As a registered dental assistant for 8 years I have learned that my strength is my bed side manner and my hand skills. Working with patients is the best part of my job, getting to hear everybody’s different life experiences is so interesting and fun. I spend most of my spare time with my boyfriend Tino and my dog Roxy. We love being outdoors hiking, kayaking, or just going on a walk. I am also big into my art, I like water color painting and my most recent interest is charcoal pencil drawing. 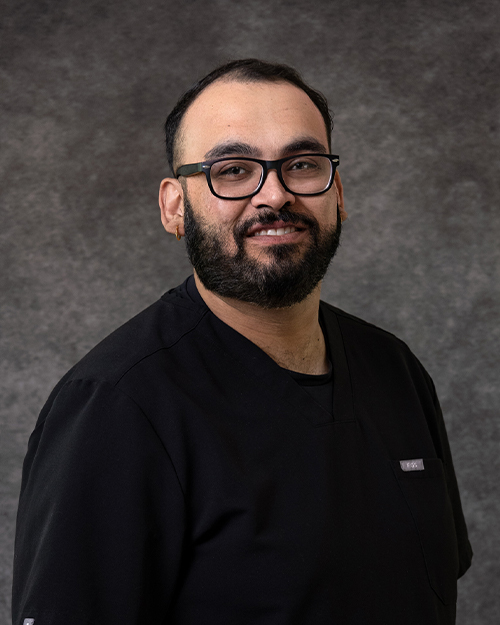 My name is Amar Singh and I have been working for Rocklin Smiles as a registered dental assistant for about 5 years now. 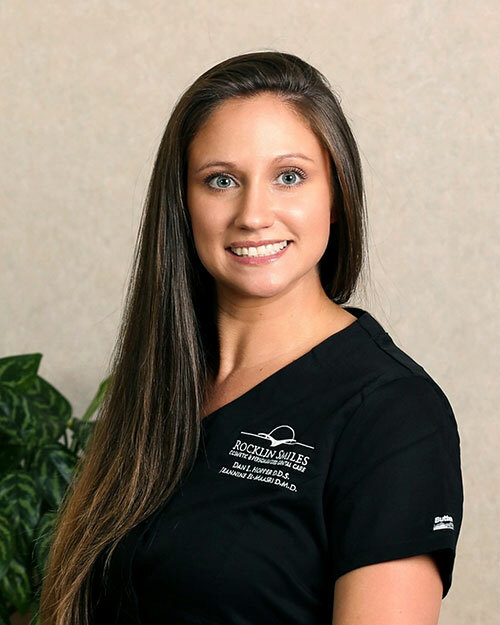 What I enjoy most about my job is the opportunity to make the dental visit a positive experience by being warm, friendly and a familiar face to all my patients. I strive to make sure they are well taken care of every time. In my spare time I enjoy watching sports and spending time with family.